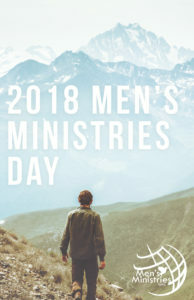 It’s time to gear up for Men’s Ministries Day! There is no better time to launch your men’s group than Father’s Day, to build your momentum through the summer – hitting the growth of fall with tremendous strength. 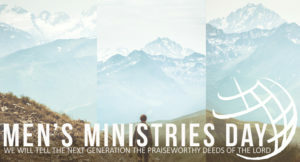 IPHC Men’s Ministries can help you disciple your men. 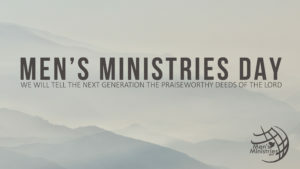 We’ll equip you, show you how to start, help you keep momentum and rejoice with you in the victory. We are your ally in building strong men, strong families and strong churches. 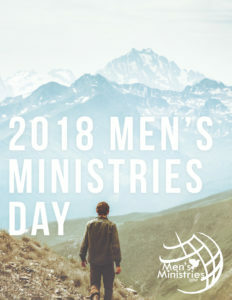 CLICK HERE to contact Men’s Ministries for more assistance.